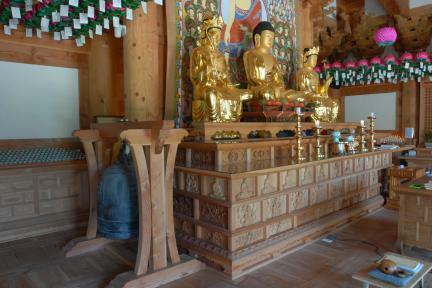 이 종은 다른 조선 후기 범종에 비해 뛰어난 조형미와 문양 표현 등의 주조기술이 돋보이는 17세기 중엽의 수작이다. 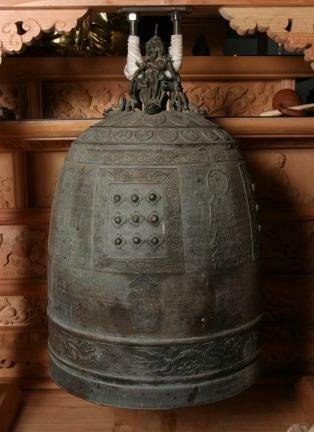 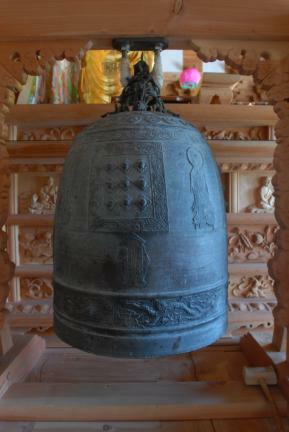 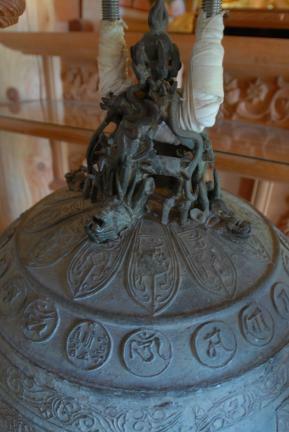 This bronze bell, 102 centimeters high, was cast in 1644 by Kim Ae-rip and Kim Seong-won, both well-known bell makers in the Buddhist community, along with Kim Yong-am, a leading private artisan. 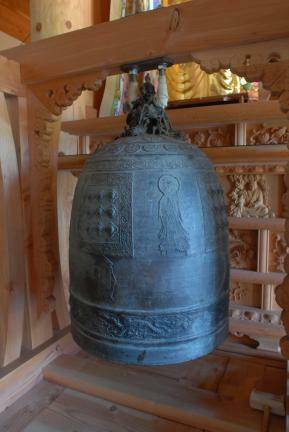 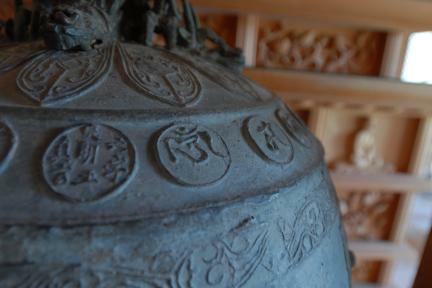 The bell is larger than most other temple bells produced in late Joseon, and has a beautiful, well-proportioned shape. 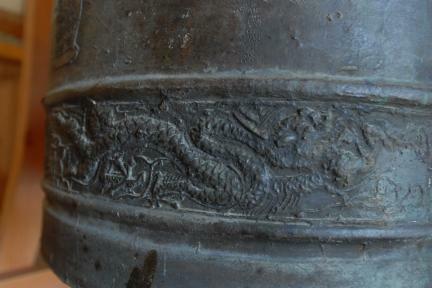 The hook is in the shape of four dragons, instead of the conventional twin-dragon design. 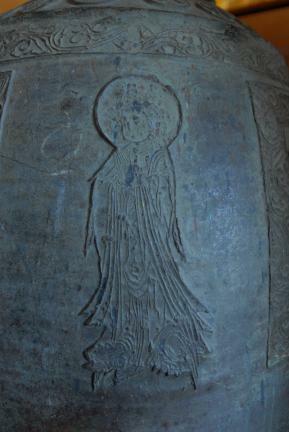 The decorative patterns carved on the surface are also notably refined when compared with other temple bells of late Joseon.